Windows Dedicated Server is based on Windows Operating Systems which is known to be one of the excellent platforms for hosting any Websites. Seawind Solution Pvt. Ltd provides Windows Dedicated Server offering the users with complete control and consequence of dedicated resources at an affordable price as the server hardware and software is rented. By using our Windows dedicated server, the control over any website can be maintained on server and its capacity can be strengthen resulting in effective functioning and better security. 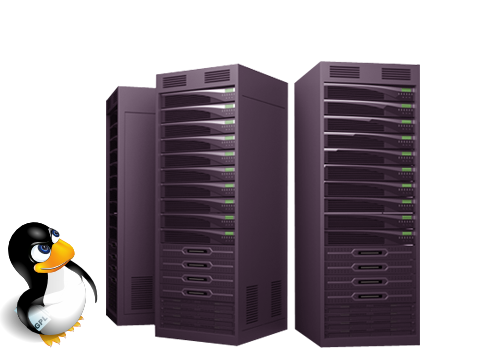 Windows dedicated servers are also favoured for the user-friendly interface and the simplicity offered. Windows dedicated server platform also provides efficient support for the databases which is built with Microsoft Access or Microsoft SQL. The Windows dedicated server has a secure interface for providing higher proficiency to the enterprises. A windows managed dedicated server is one of the ultimate solution businesses who run websites or applications that requires the Windows Operating System.